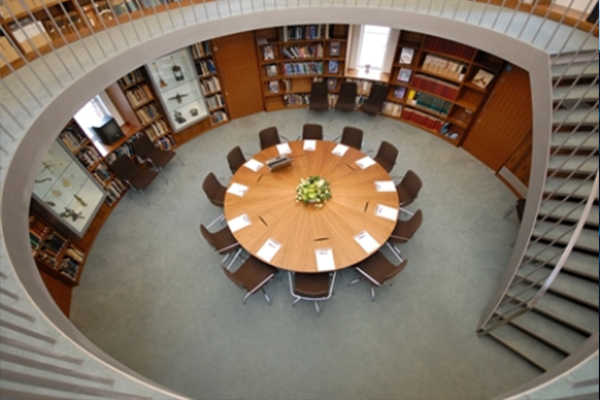 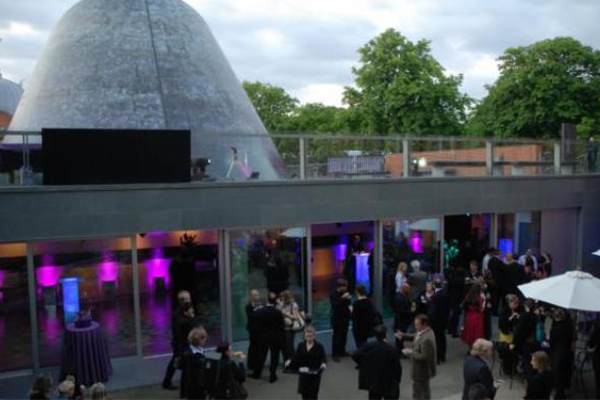 The Peter Harrison Planetarium is a modern, versatile venue with contemporary lines and abundant light, located at the heart of Greenwich Park in the striking late-Victorian Astronomy Centre. 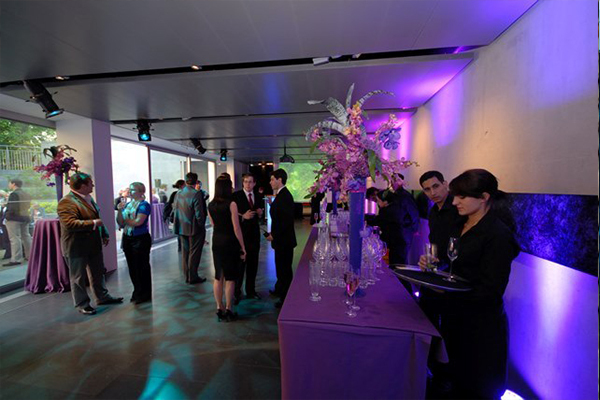 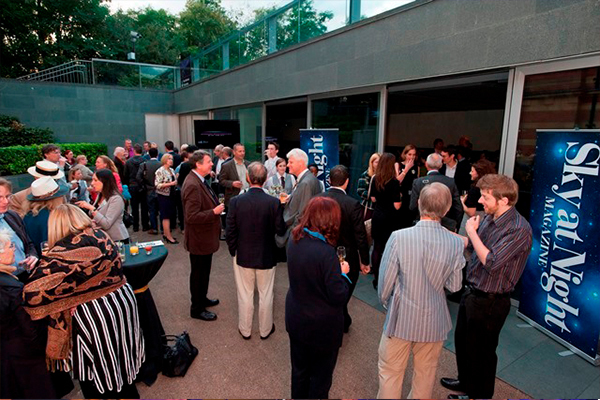 The Astronomy galleries provide a captivating indoor area for pre-dinner drinks and there are two courtyard areas where guests can enjoy warm summer evenings. 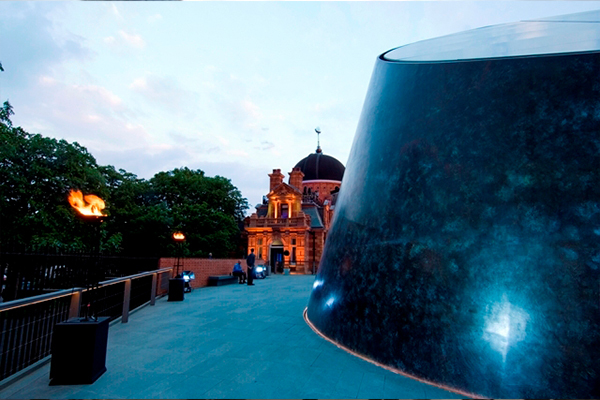 The Peter Harrison Planetarium can fly you into the heart of the Sun, transport you to distant galaxies, show you the birth of a star or land you on Mars. 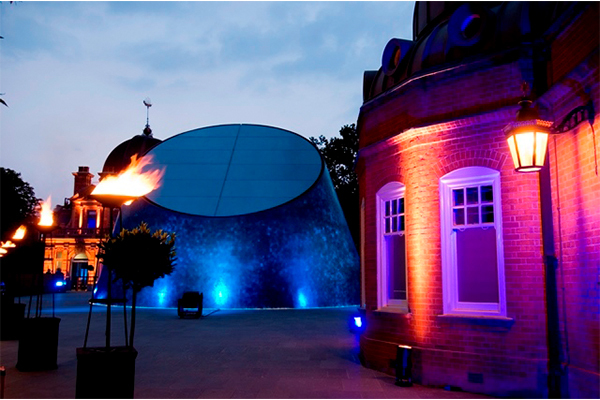 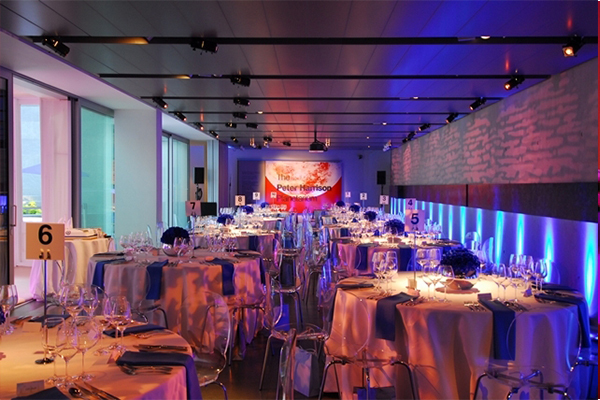 Guests are treated to a planetarium show with each event booking. 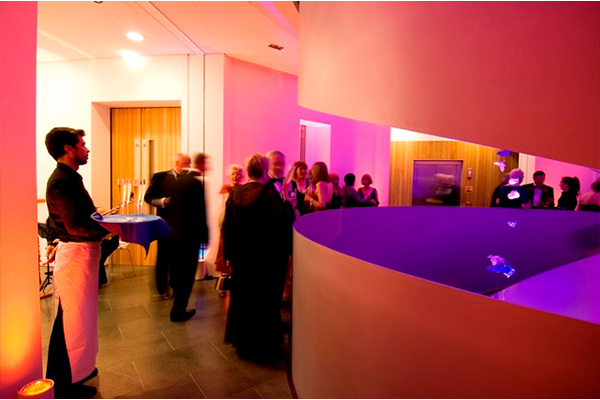 Contact The Peter Harrison Planetarium directly or use our simple contact form.